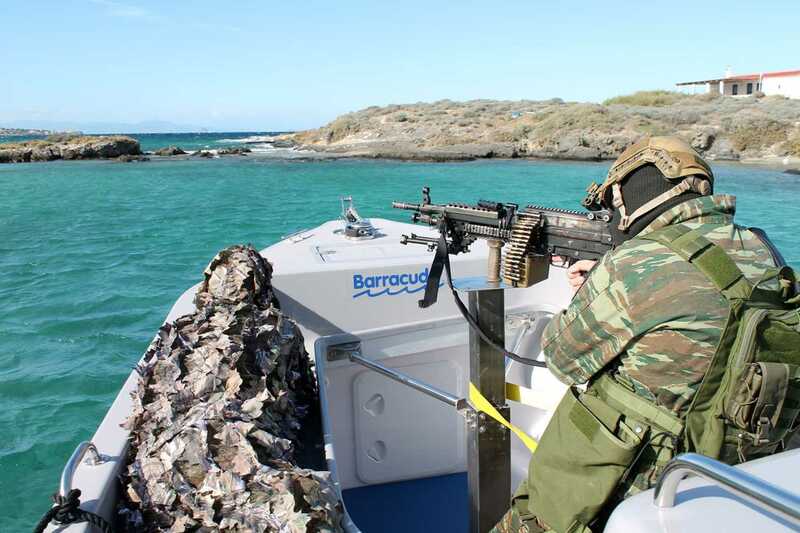 Barracuda, as certified defensive industry, is able to offer a multitude of products and services to the armed forces. 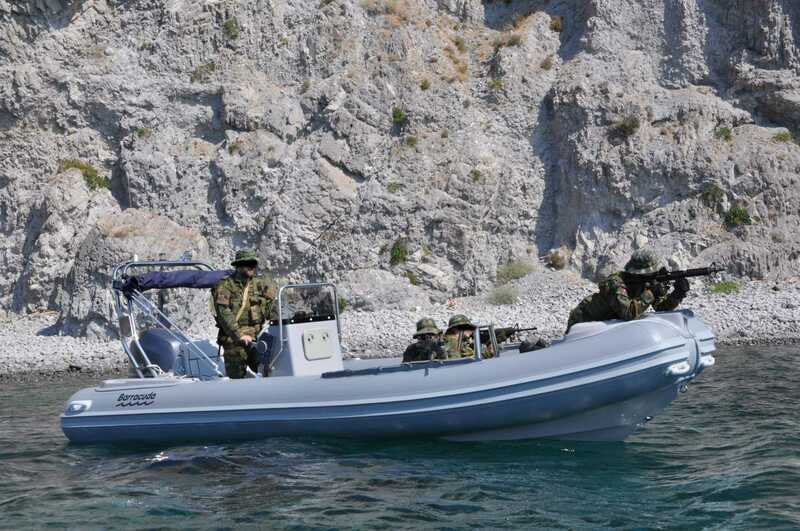 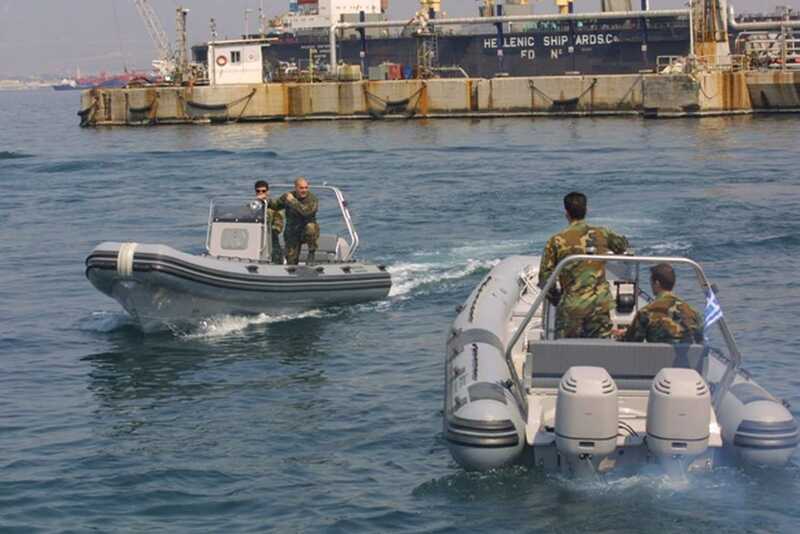 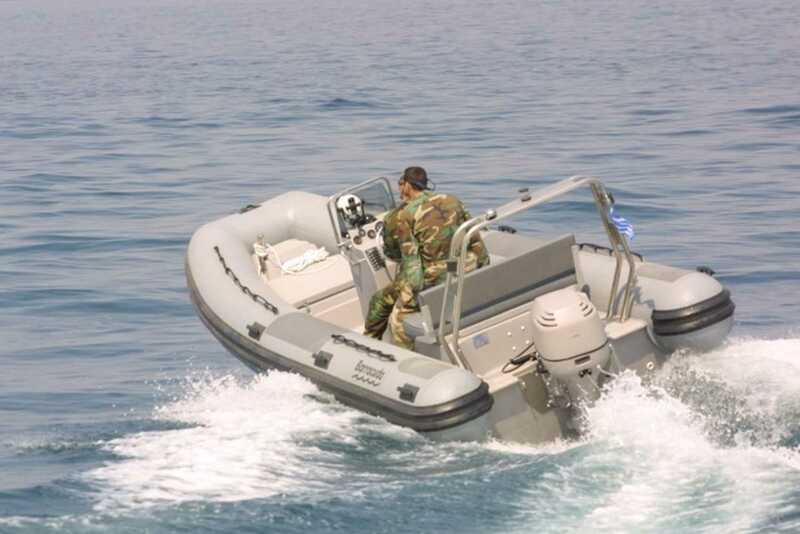 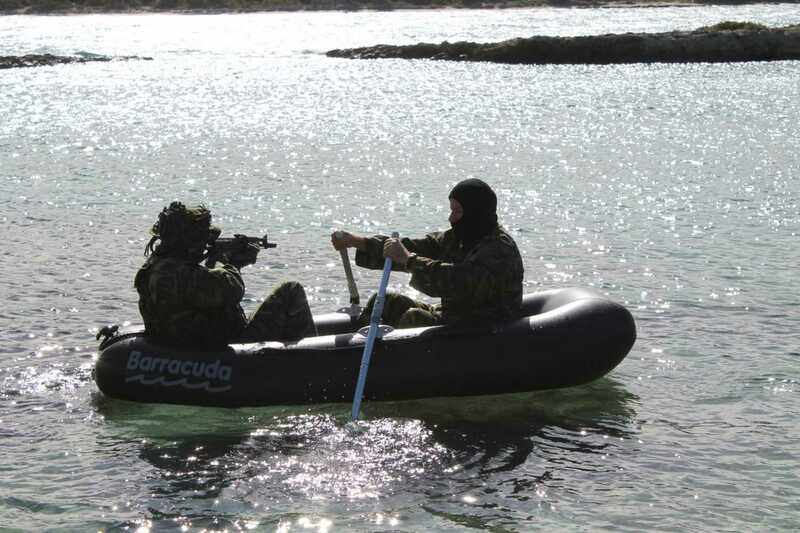 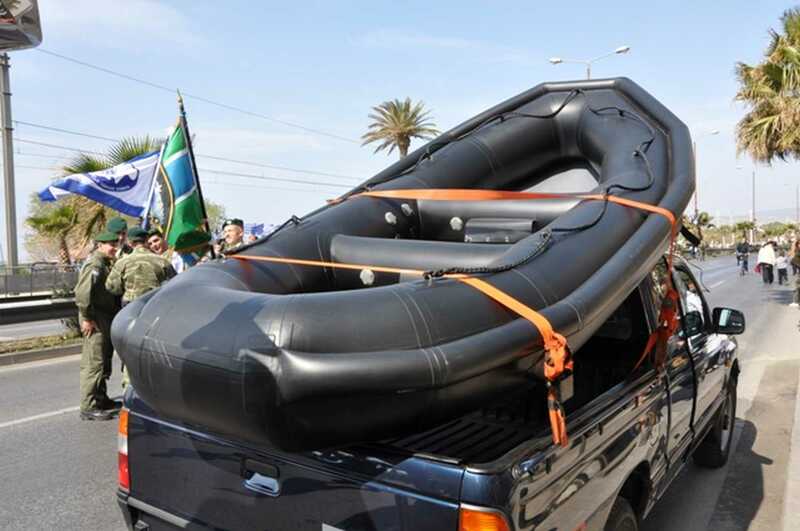 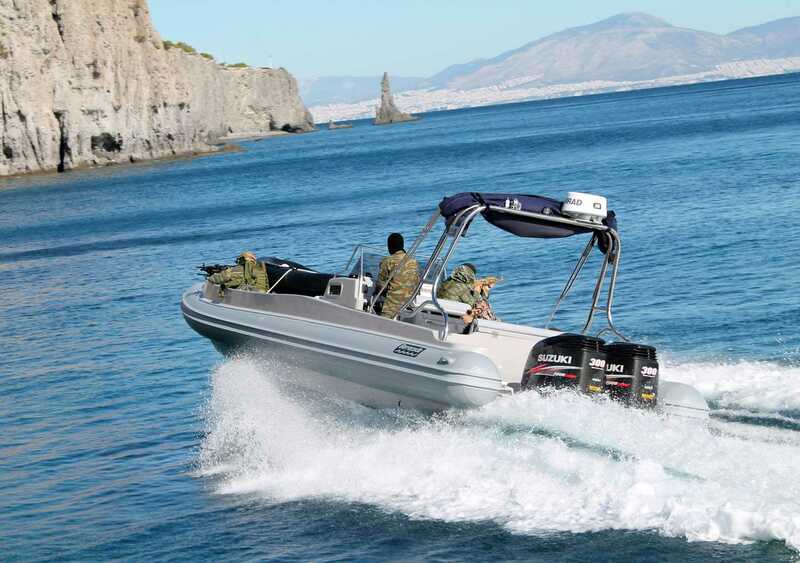 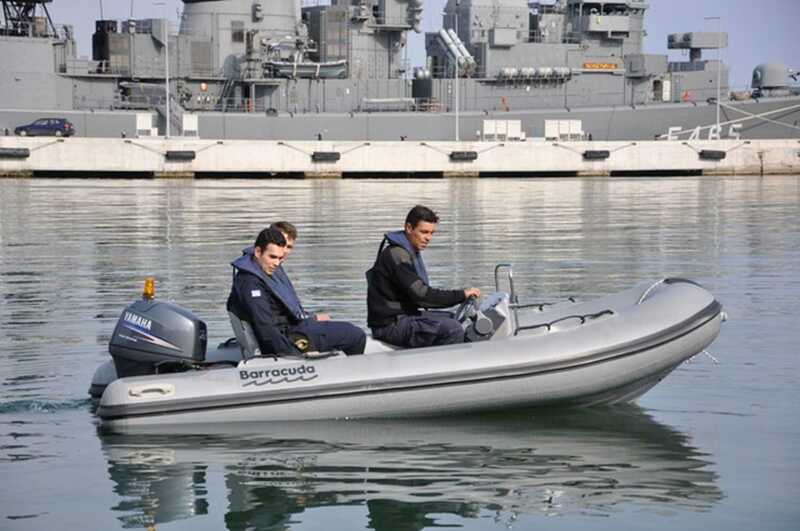 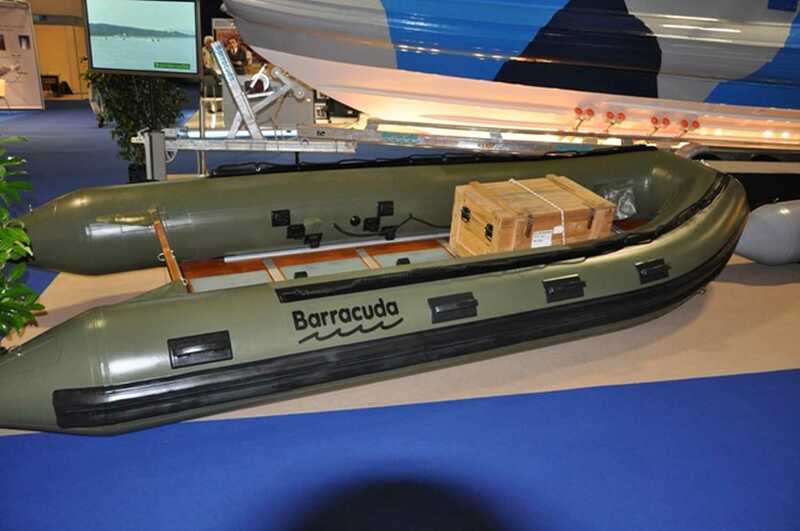 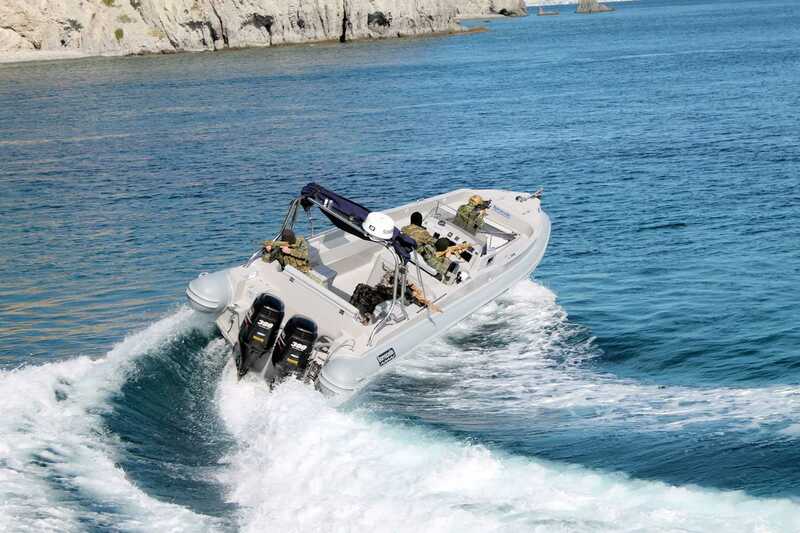 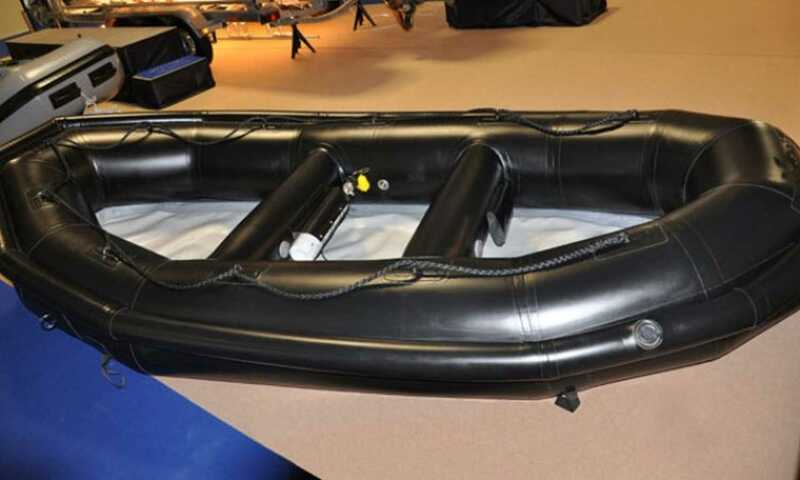 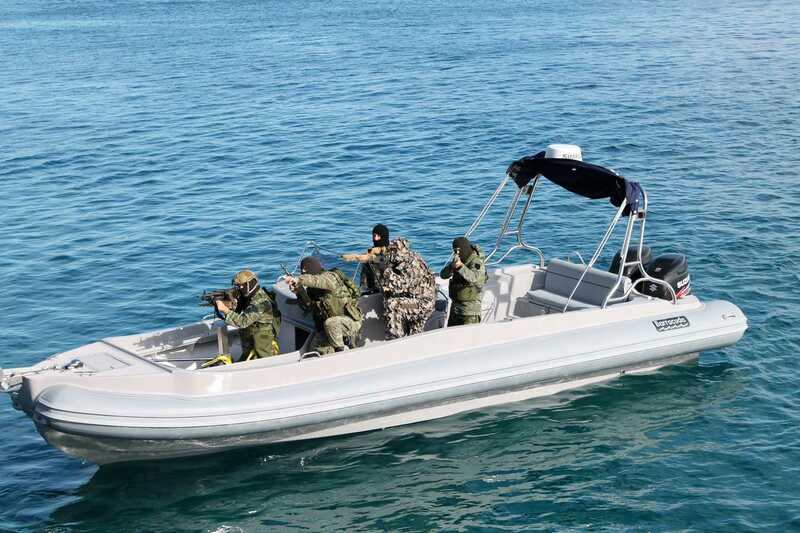 Barracuda manufactures inflatable boats from 2.5 up to 12.70 meters adapted to the needs of the Armed Forces. 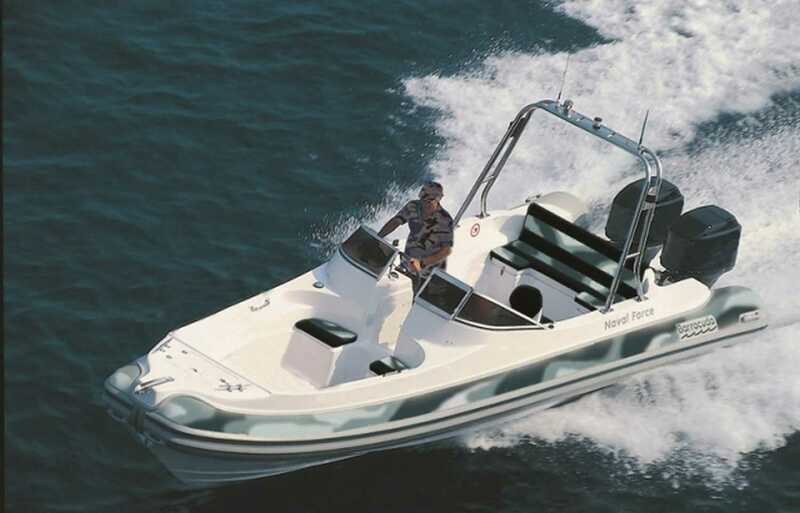 The boats are characterized by their durability and longevity, as evidenced by the perennial accompanying guarantee. 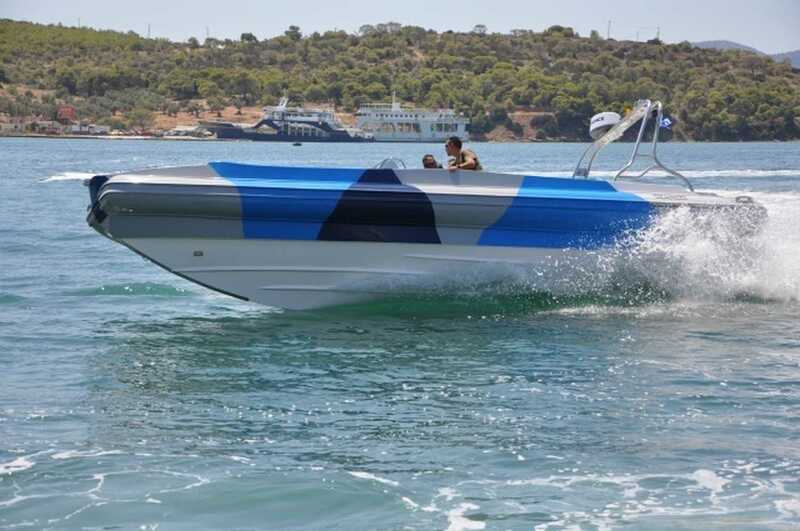 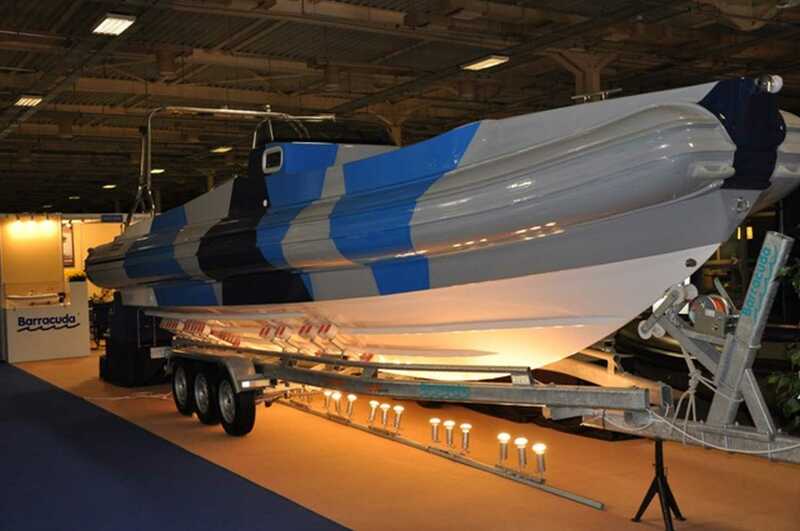 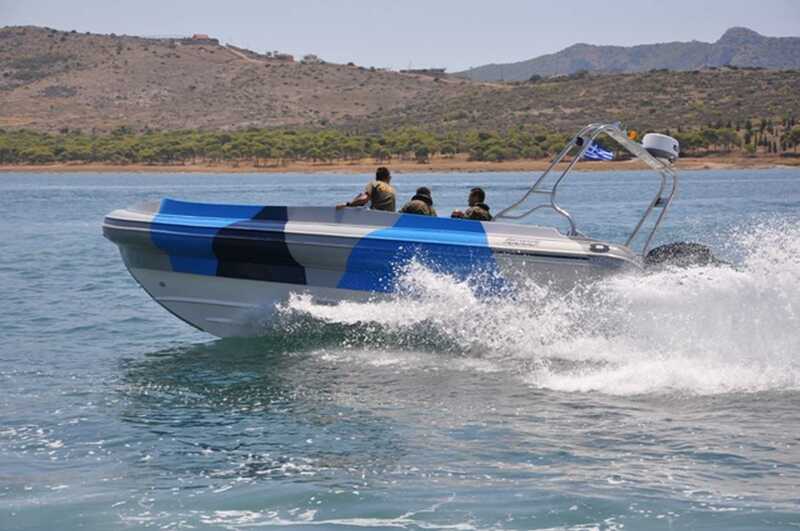 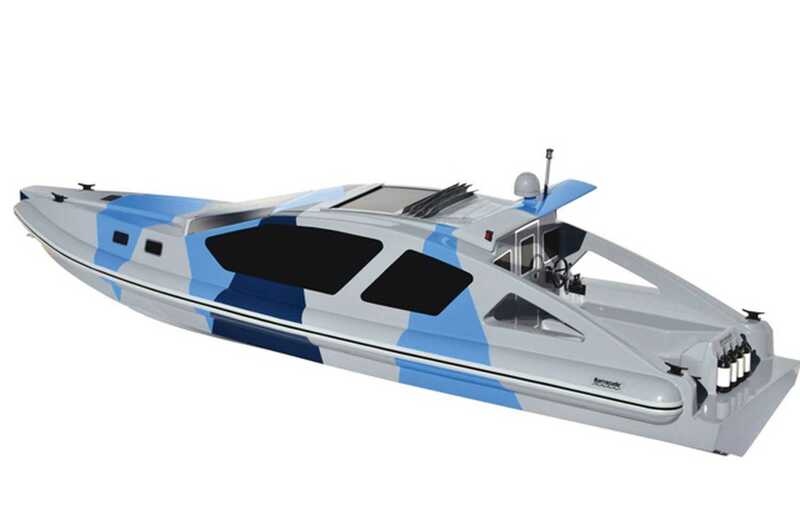 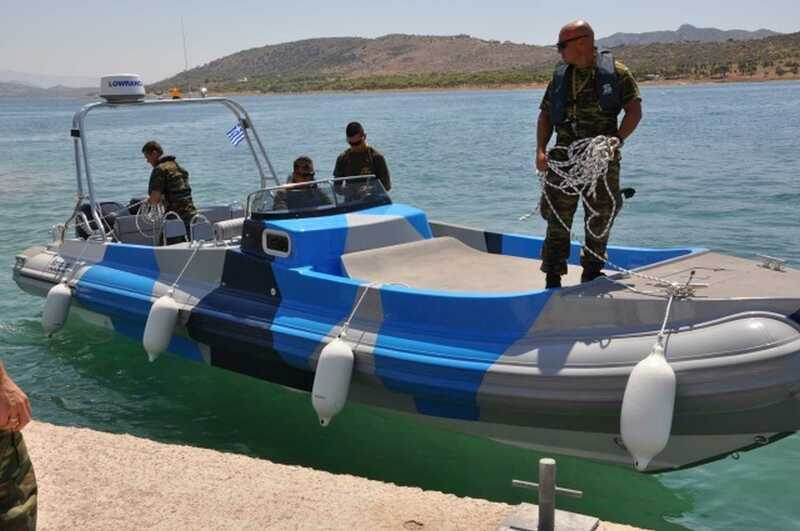 Armored bulletproof boats, with cool colors (stealth technology), each having its own polar system which fitted after studying the requirements of the Armed Forces standards. 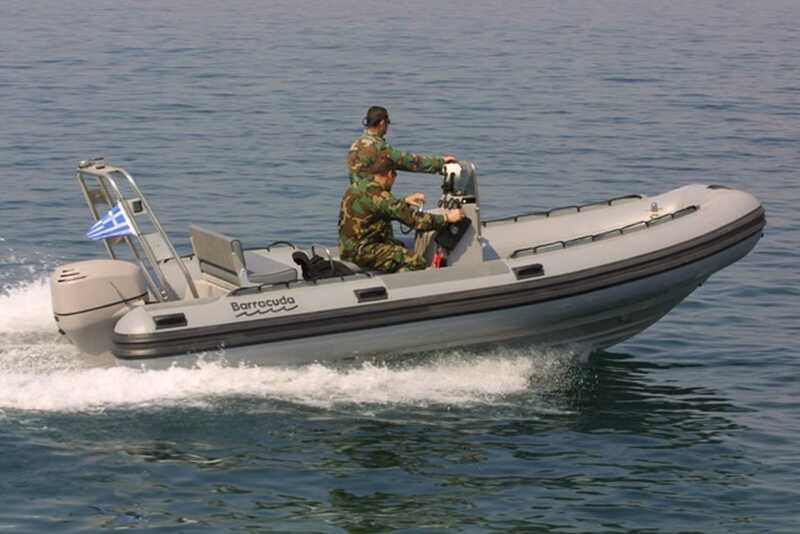 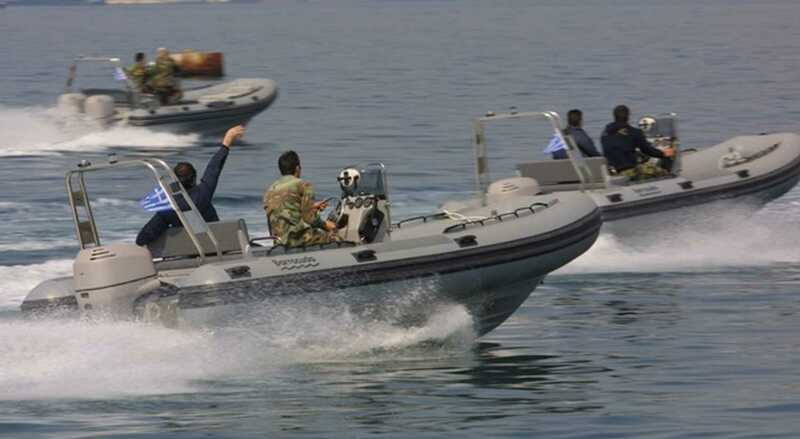 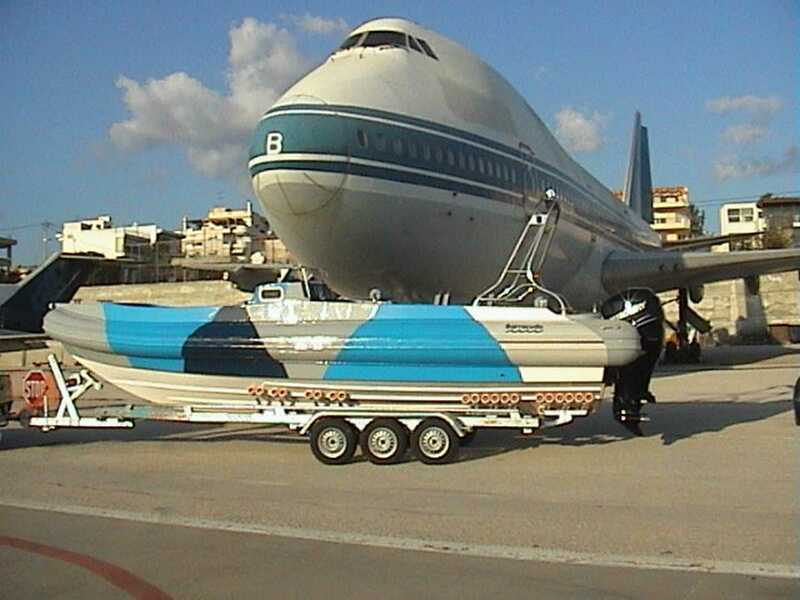 Boats with protection for the operator and crew of weather conditions or openly and unmanned boats capable of handling from distance. 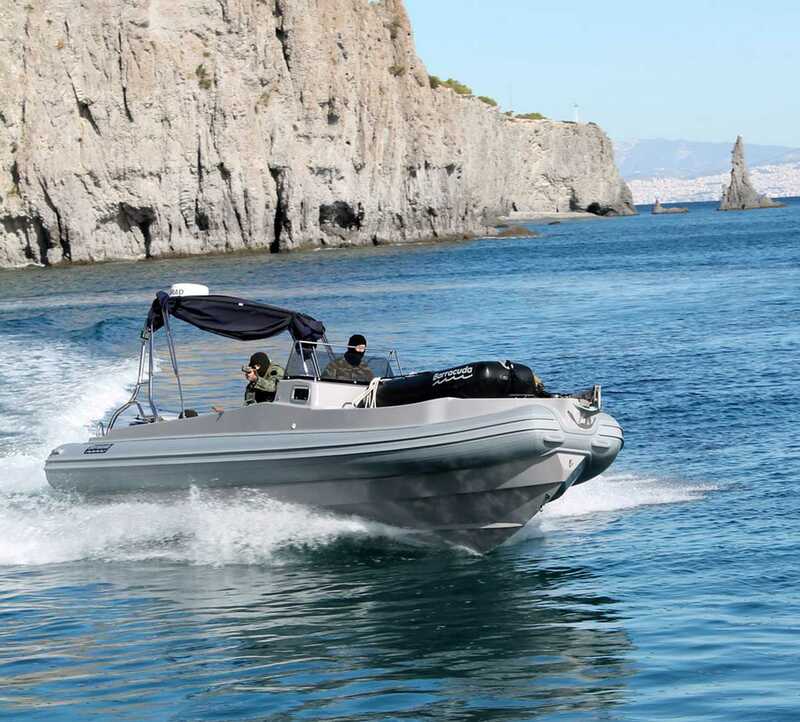 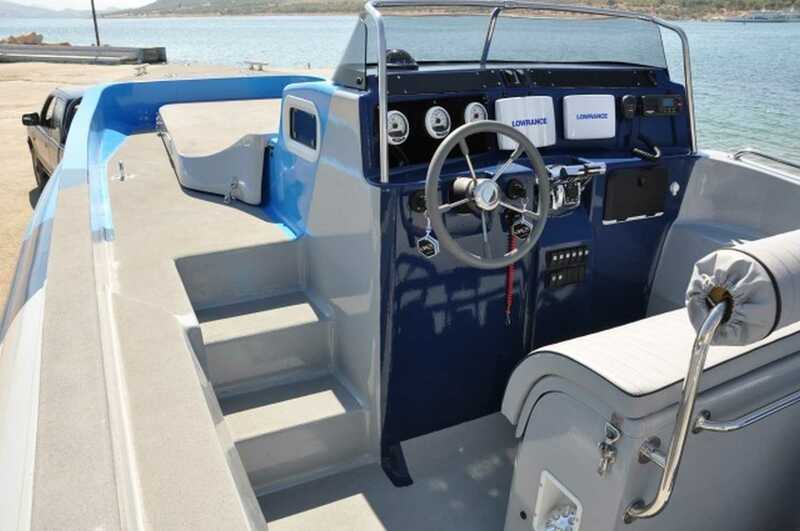 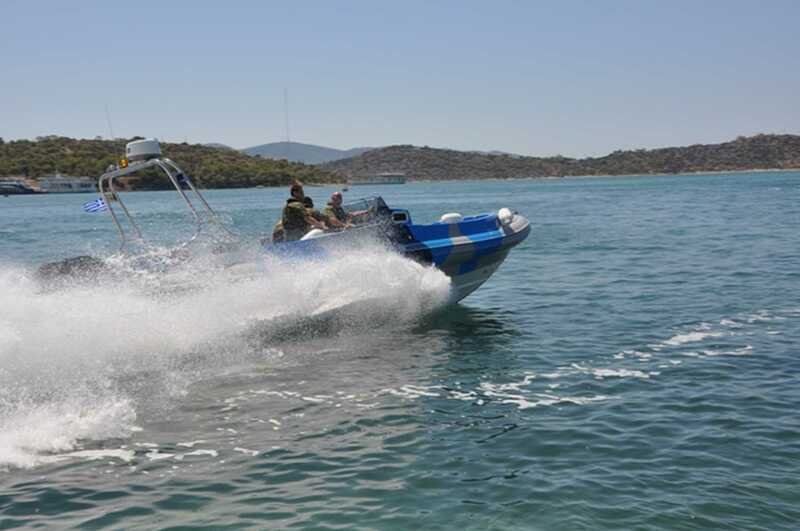 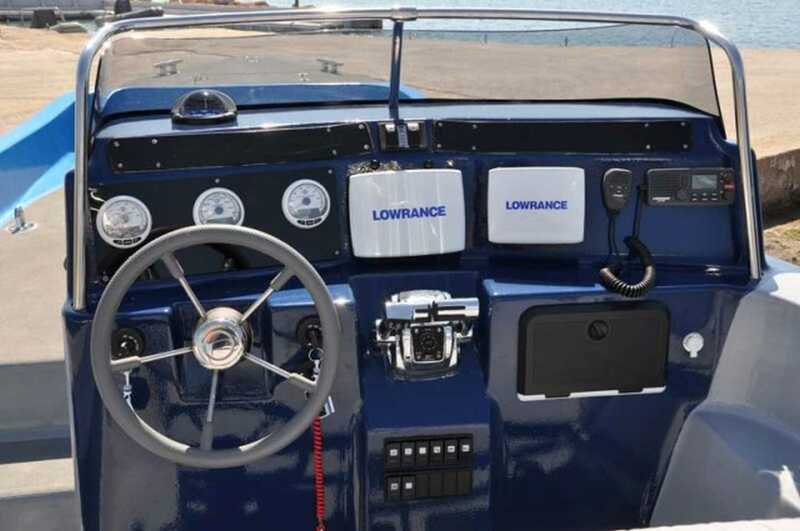 Rescue boats and auxiliary boats for larger boats, automatic filling boats and other more which complete the integrated range of Barracuda boats. 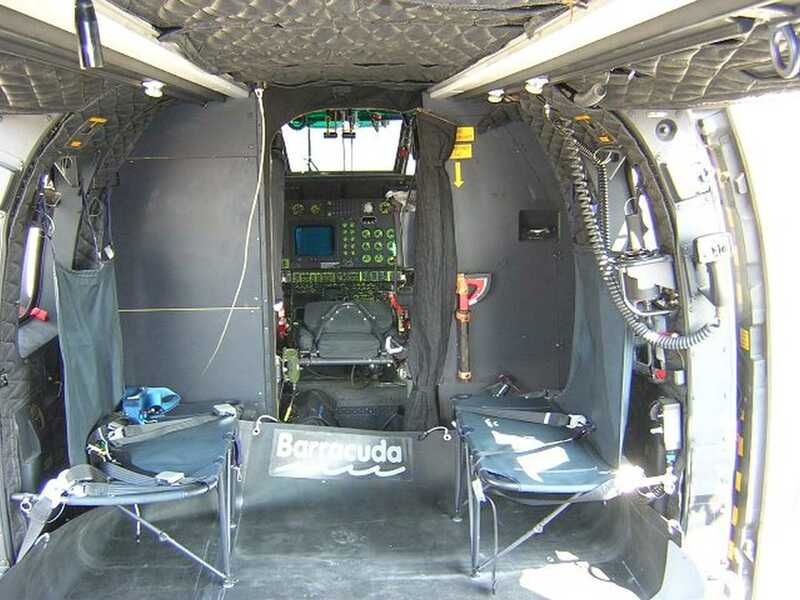 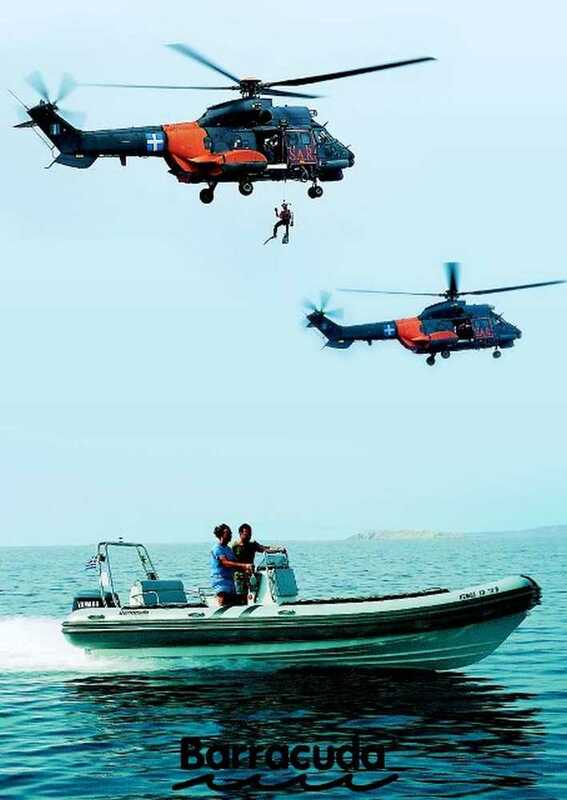 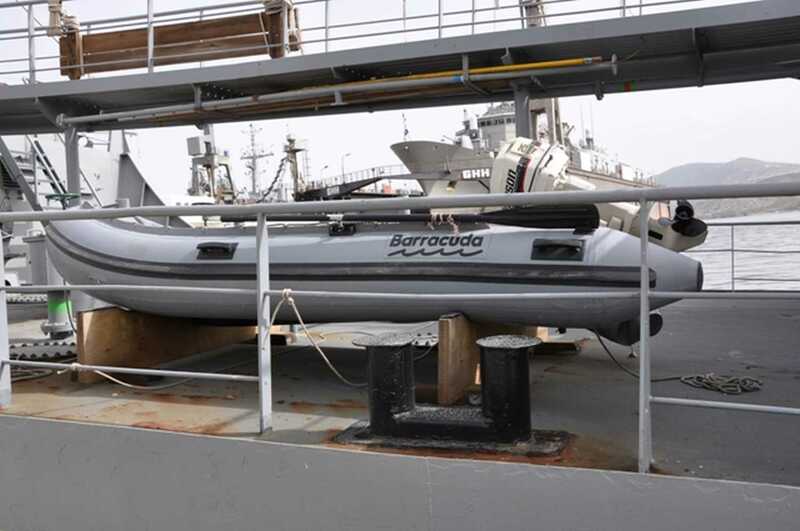 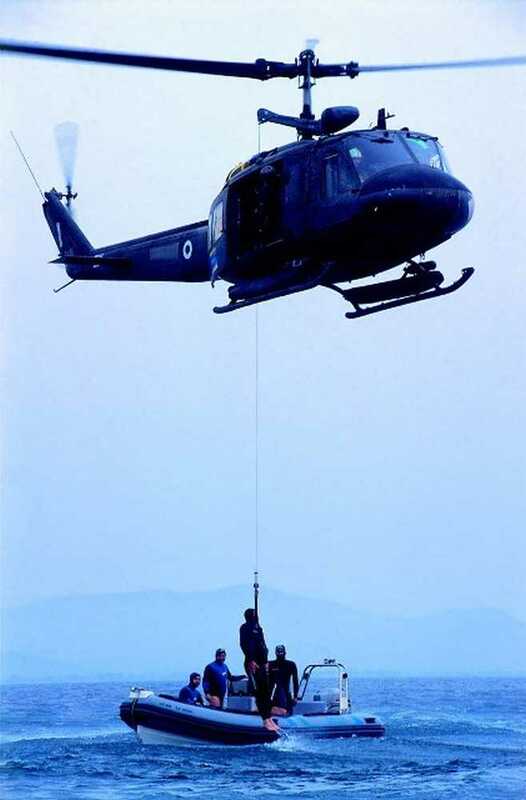 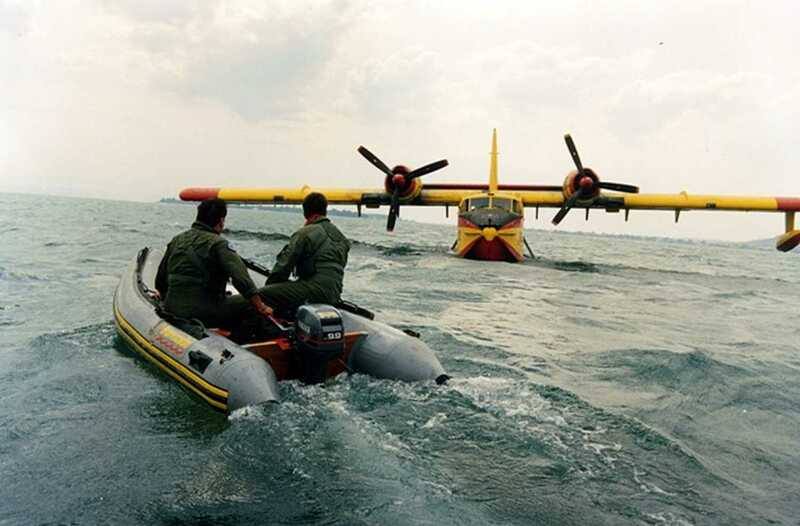 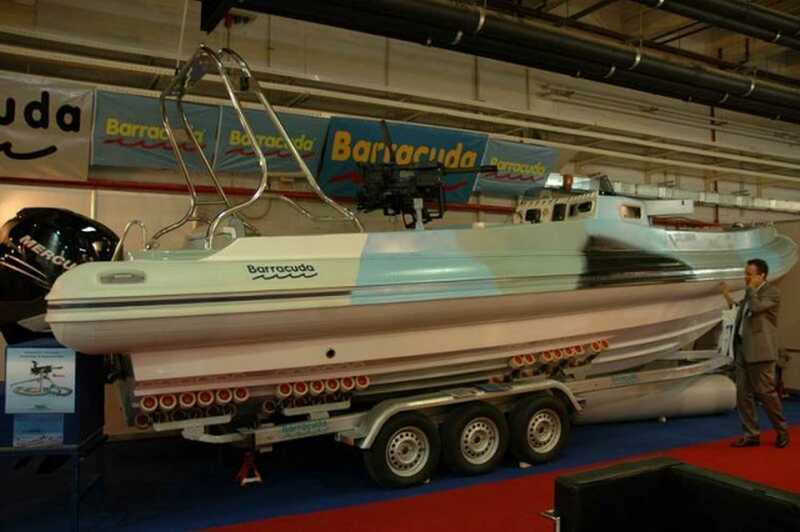 Barracuda also manufactures floats and float covers of helicopters and aircraft, drainage systems and many other applications for the armed forces upon demand of the special needs that exist in defense. 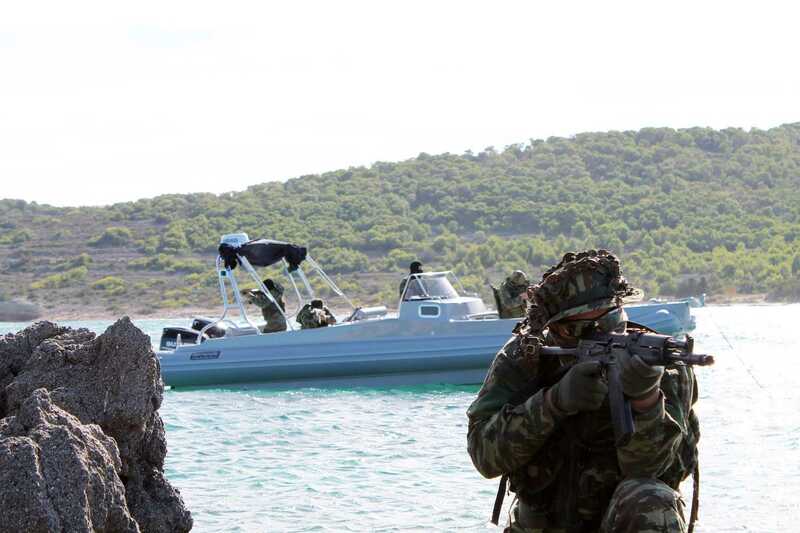 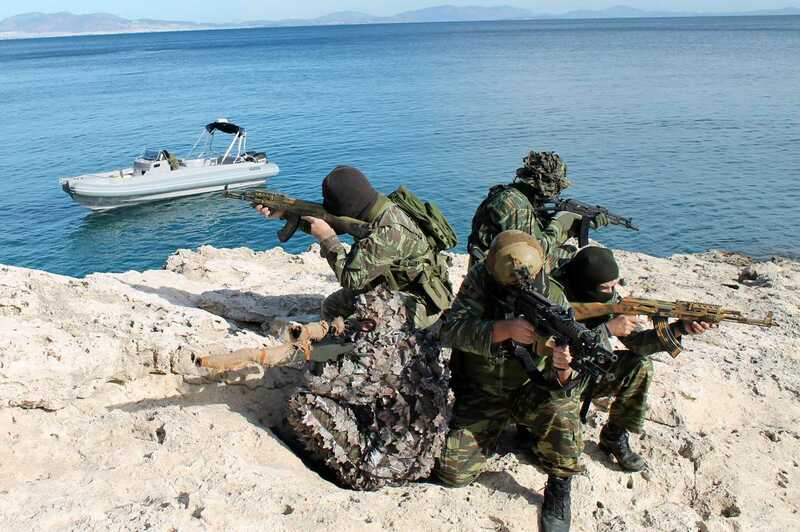 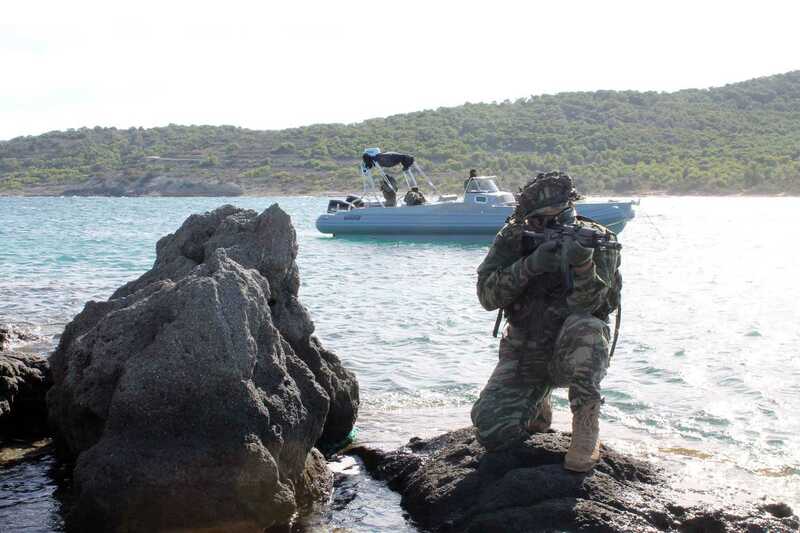 Indicative of loyal cooperation that exists between Barracuda and Greek Armed Forces are the rewards received from them. 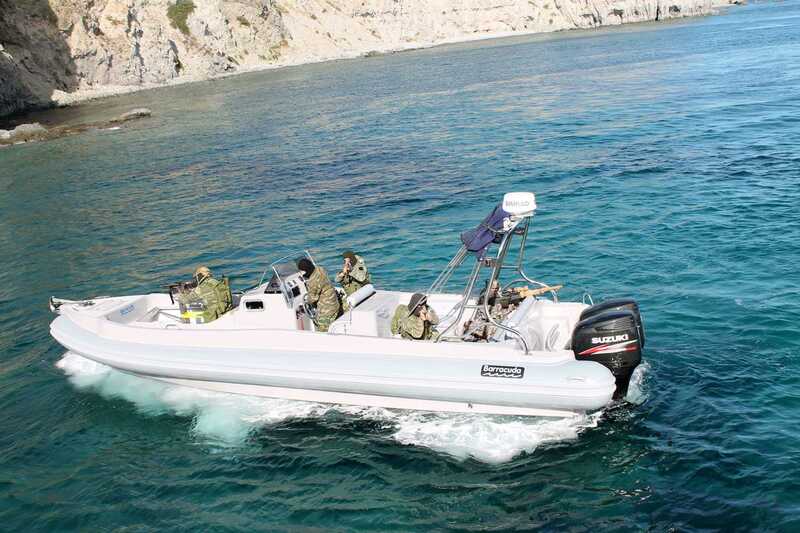 Barracuda is also trusted by foreign armed forces assigning of the operational structures of many boats and also large Greek and foreign shipyards such as Greek Shipyard Scaramaga the HDW and Austal Ships etc.